The Terrace Café, a re-make and update of the Gristmill. Located in the Mountain Inn, the Café serves breakfast and lunch sandwiches, fruit smoothies, and great coffee. It helps keep up your energy and the sweet treats will brighten your day. Stop in the Terrace Gathering Room with comfortable seating, tables, and fireplace. Pick up a cuppa Jo at the Café and then sit back and relax or meet friends, it’s a welcoming place to gather. Blue Ridge Boutique offers up to the minute fashion apparel, gifts, bags and so much more. 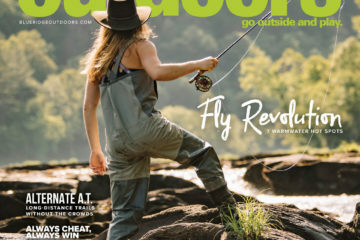 Outdoor Elements will carry everything gear junkies and outdoor fashionistas are looking for – from winter weather gear, workout attire, ski accessories, demo skis (from our friends at Rossi), hiking accessories, and Wintergreen logo items. Indoor Tennis has received a face lift with a new cover and resurfaced courts. Q: What are the best après ski activities in the area? Head over to the Edge for apres ski music and specials, featuring all local, all fresh, all natural beef which makes for the best burgers in the region. And who can resist Table Top S’mores every Friday night? Checkerberry Cabin continues the popular blues, BBQ, and tacos. We’ll also throw in tap takeover by local breweries, night ski events, and did I already mention it, great BBQ! Pryor’s is launching new, healthy options with hand crafted wraps, salads, quinoa, and more. The Copper Mine Bistro is expanding the weekend breakfast buffet and Make Your Own Bloody Mary and Mimosa Experience – create your own garnishes for your breakfast beverage. Friday dinner is Prime Rib night – arrive hungry, leave happy! Q: Where do you recommend visitors buy or rent their gear? At Wintergreen! Santa arrived early this year, delivering 1,800 pieces of new equipment from Rossignol, including 1,100 new skis (sport skis, twin tips), 300 new snowboards, and helmets. 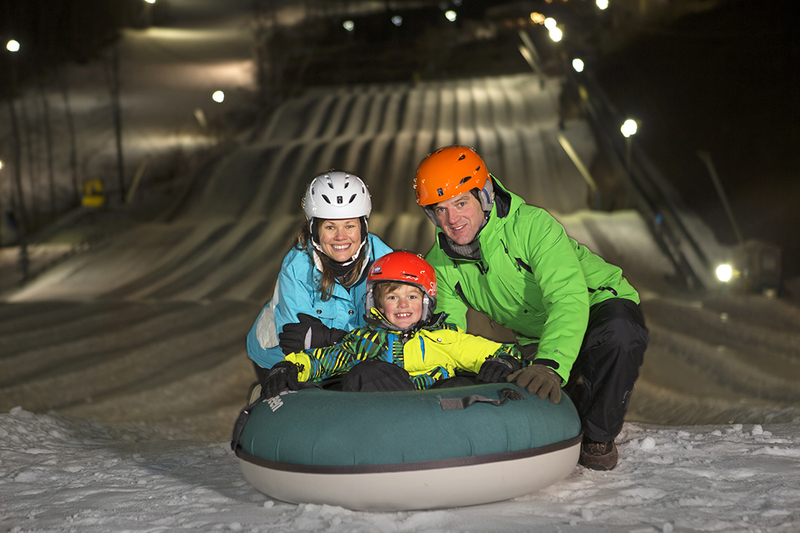 Tubing on Virginia largest tubing park, The Plunge, Ridgely’s Fun Park for kids, Aquatics & Fitness Center, The Spa, Discovery Ridge Adventure Center, indoor tennis, hiking, dining, golf at Stoney Creek, and more. Don’t forget our friends in Nelson County. Nelson 151 is a great way to end your day at Wintergreen. 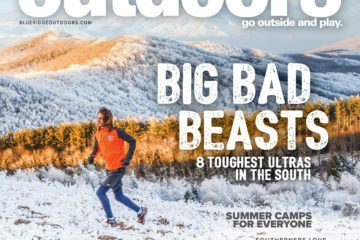 Q: What are your best runs and why? For the advanced skier or rider, Tyro is a favorite run. It’s the longest trail and offers varied terrain, starting out with a gentle downhill, and ending with an exciting finish. For the expert skier and rider, Cliffhanger is the favorite, hands down. Q: Where is the best place to stay in the area? And if they are looking to buy? No need to head home after a day on the slopes. 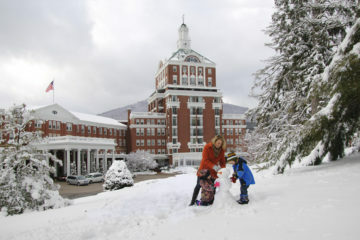 Wintergreen Resort offers comfy accommodations from studios to 9-bedroom homes. 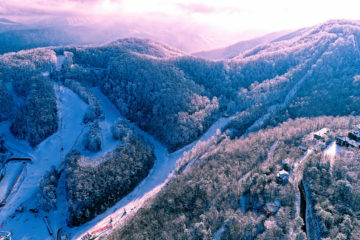 And renting through Wintergreen gives you exclusive benefits – 8 a.m. skiing and riding, access to Aquatics & Fitness, and more. Wintergreen Real Estate, with an office in the Mountain Inn, will help you find a place with a view that’s just right for you! Q: What do you offer beginners who want to learn to ski? 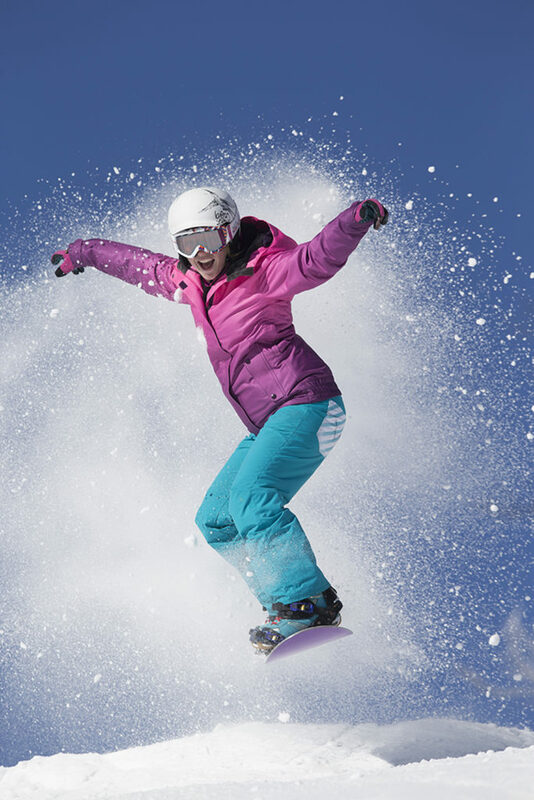 The Discover Skiing/Snowboarding program makes learning fun, easy, and affordable. New this December, we’re offering three free lessons from December 14-23, 2018. For those who have always wanted to learn to ski or ride, this is your golden opportunity. 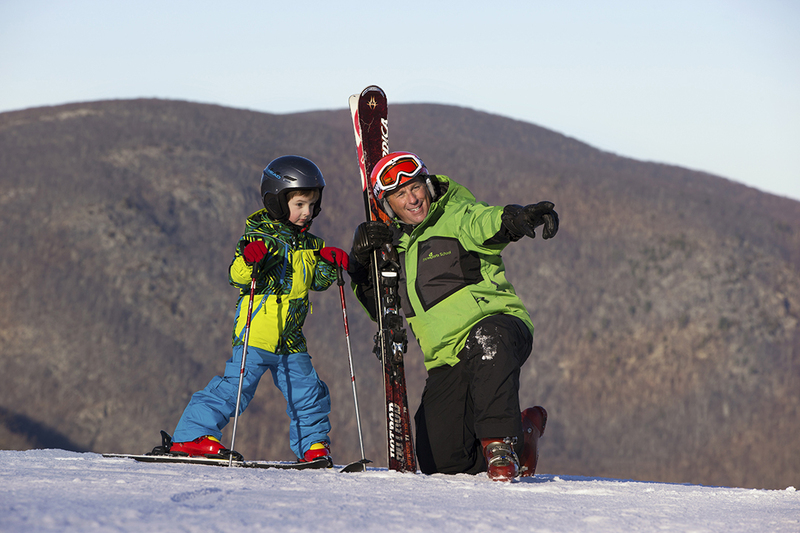 The program includes a beginner area lift ticket, ski/snowboard equipment rentals, and beginner lesson. For ages 8 and older. Guests need to sign up online no less than 48 hours in advance. Once the guest has completed the three lessons, there will be graduation offers, including discounted season passes and discounted rental passes. You need to try skiing or riding at least three times before deciding it this is the winter sport for you. 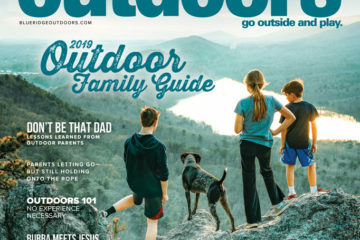 Q: Do you offer any family friendly activities? Ridgely’s Fun Park is the place for young children to play in the snow with a gentle tubing hill, bear paw snowshoes, and more. Discovery Ridge Adventure Center has a bungee trampoline and climbing tower. Inside includes Kinect systems, Xbox 360s, Nintendo, 42” TVs and comfy rocket chairs, Foosball, pool table, and more. Indoor tennis is a fun option for after time on the slopes. Relax by our indoor pool and hot tubs. Q:Are there activities available in the off season? Visit Wintergreen anytime for some golf, tennis, hiking, swimming, Lake Monocan, spa, dining, archery, summer tubing, and zipline. More details are available on the website. Check out these other featured resorts.